Swanson & Moors, LLC is a Massachusetts law firm dedicated to helping clients during life's most difficult and trying times. If you are going through a divorce or child custody dispute, filing for bankruptcy, seeking compensation for an injury sustained in an accident or facing another difficult legal challenge, you can be confident that your legal matter will be handled with the utmost competence and care at our firm. At the law firm of Swanson & Moors, LLC, our attorneys have the knowledge and skill to take on all types of bankruptcy, family law, and personal injury matters, from the relatively simple to the very complex. Based in Brockton, we represent families, individuals, and businesses across Massachusetts. As many of our clients are active or retired members of the military, we know how to resolve the many family and bankruptcy issues unique to members of the armed forces. The law firm of Swanson & Moors, LLC proudly offers discounts to all active and retired members of the military. 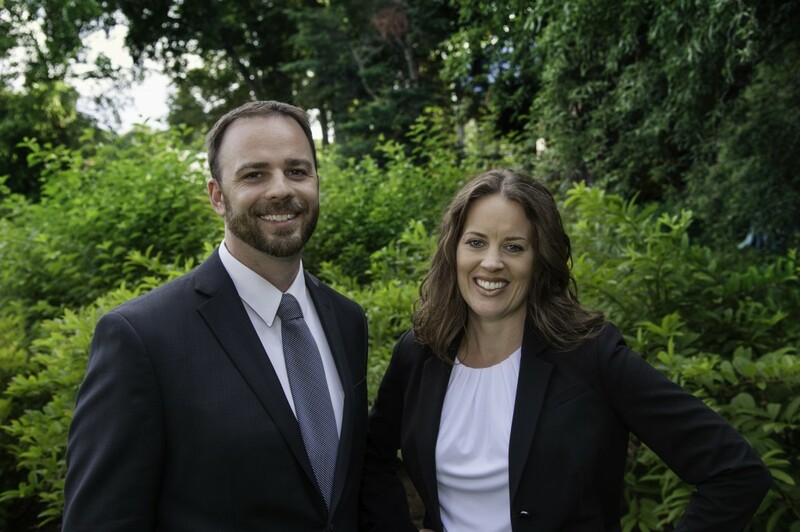 Your Personal Advocates: Matthew C. Swanson and Kelli S. Moors founded the law firm of Swanson & Moors, LLC to provide affordable, quality legal representation to their clients. Our small-firm, personal approach translates to efficient, responsive representation with a high level of client satisfaction. Calls are returned promptly, questions are encouraged, and answers are timely and clear. Our lawyers are deadline-driven and detail-oriented.